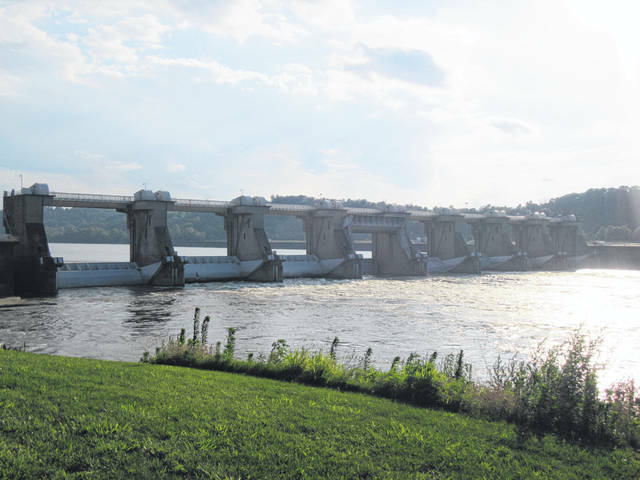 OHIO VALLEY — Low water levels are impacting boating in the area according to a Facebook announcement from the Huntington District of the U.S. Army Corps of Engineers. Because of low water levels, the Huntington District of the U.S. Army Corps of Engineers will limit recreational boat lockage on the Ohio River. Effective immediately and until conditions abate, navigation locks on the Ohio, which includes Willow Island Locks, Belleville Locks, Racine Locks, R.C. Byrd Locks, Greenup Locks and Meldahl Locks, will only lock recreational craft through on even-numbered hours (2, 4, etc.). The locks on the Kanawha River – London, Marmet and Winfield Locks – will continue normal operations. For more information, call Public Affairs at 304-399-5353. As of Friday afternoon, the Ohio River Level at the Racine Locks was at 13 feet; Belleville Locks (Reedsville) at 13.4 feet; and R.C. Byrd Locks (Gallipolis) at 12.8 feet.